This week I thought it was high time I upgraded the TV in my bedroom, where I play my games and watch the majority of my TV shows and movies. To complement the 42 inch Sony TV in my living room and the Onkyo 5.1 surround sound system, I have now got a 32” Sony for the bedroom, which I never thought possible. 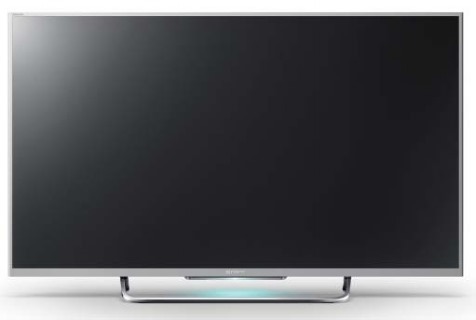 My previous TV was a Samsung 26” which served me well, but as we all know nowadays, TV’s have a got ultra slim and with a very minimal frame, meaning that fitting a larger TV was suddenly possible. I have my Sony Stereo Receiver hooked up to it, which was initially a concern as it is analogue and most modern TV’s don’t have analogue stereo out terminals anymore. My solution? A fairly reasonably-priced DAC (Digital to Analogue Converter) that I can plug an optical cable from the TV into, then plug a stereo RCA cable into the other end and problem solved! My Xbox One and PS4 both sound and look terrific on this TV and everything just looks so much bigger! Anyone looking for a new TV, I can’t recommend the latest Sony models enough. Their picture, features and aesthetic design (with a brushed high-end looking aluminium frame) make them complement any bedroom or living room. This entry was posted in Blogging, Hardware, News and tagged DAC, Digital to Analogue Converter, LED, Onkyo, Sony, Sony KDL-32W706B, Television, tv by Craig M. Bookmark the permalink. Nice, I bought a 32 inch Samsung last year which I’m pretty happy with as well. Only use it to watch Netflix really, for which it is perfect.